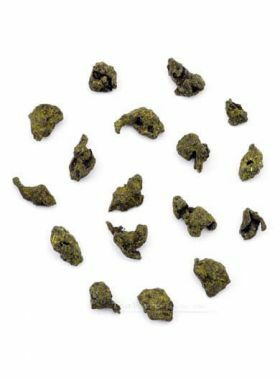 This Oolong tea is scented with natural extractive from strawberry. Enjoy both fresh taste of oolong tea and sweet strawberry taste. 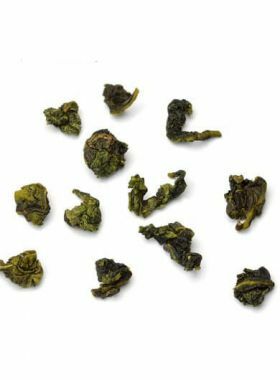 To make this tea, natural strawberry extractives are added following the preparation of the oolong leaves, in order to retain the original flavor as well as ensure that both this and the strawberry fragrance can be tasted. The leaves themselves are picked and produced under traditional methods. As soon as you open the bag you can smell the sweet strawberry fragrance, which comes out even more strongly during brewing. 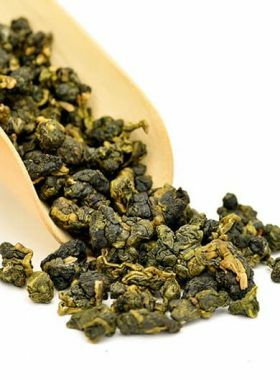 Fujing Tea Garden sits at an elevation between 500 and 800 meters in Huqiu, one of the main tieguanyin production areas in Anxi. The weather here is warm and moist year-round, with an average temperature between 16 and 19℃ and an annual rainfall of about 1800mm. 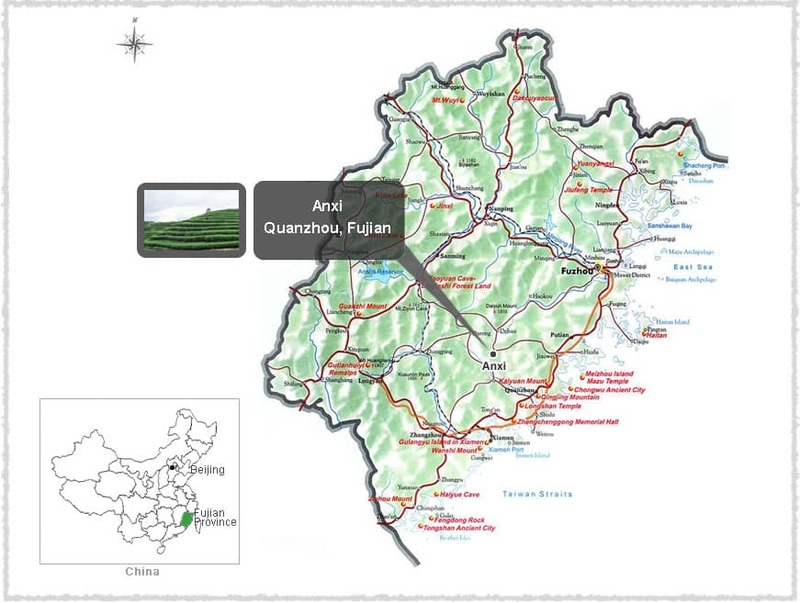 Anxi lies in the southeast of Fujian and covers a total area of about 3000 square kilometers. The environment here is perfect for growing tea trees, with an average temperature of 16 to 20℃and precipitation between 1600 and 1800mm. 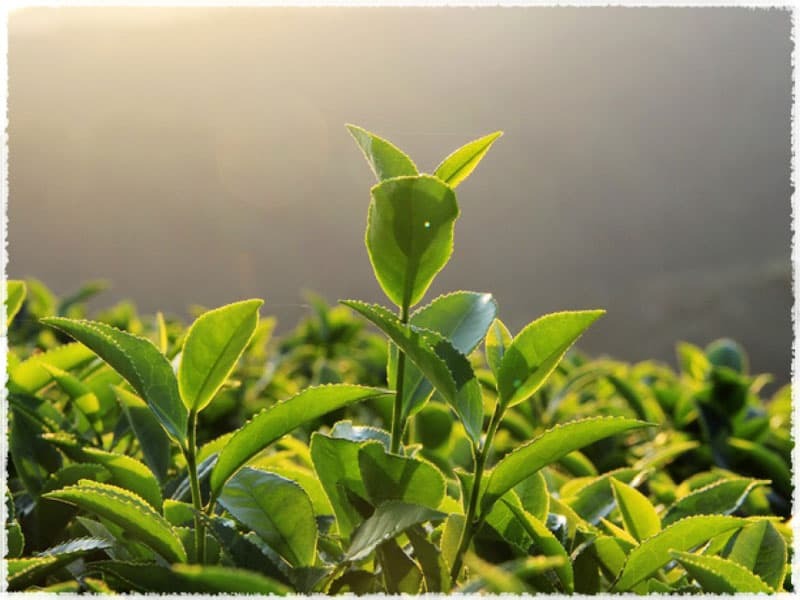 According to records in the Anxi County Annuals, tea production here began during the Tang Dynasty, expanded throughout the Ming and Qing Dynasties, and flourished in the last century, resulting in a history of over one thousand years. 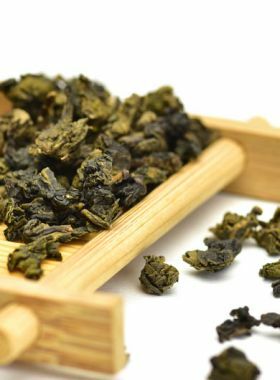 Anxi is renowned as the capital of tea in Fujian, and in 1995 was named the Home of Chinese Oolong Tea by the Ministry of Agriculture.